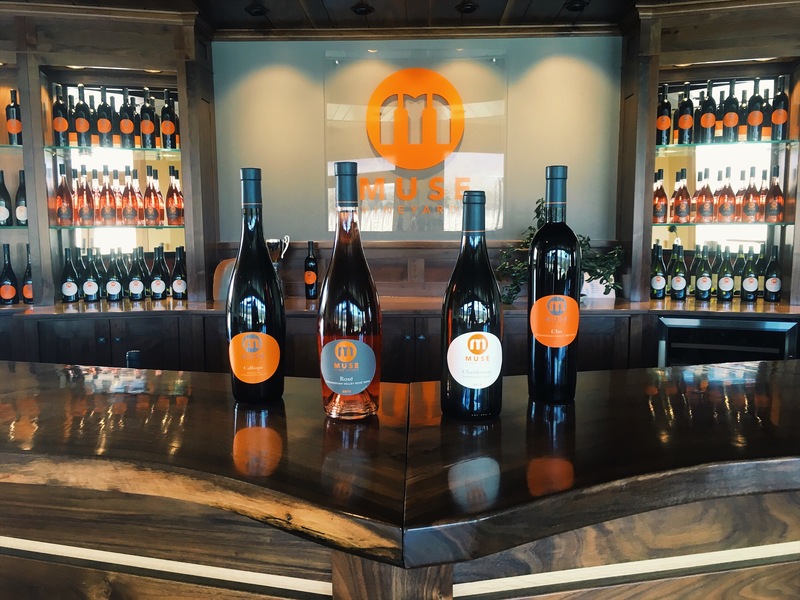 Give the Gift of Muse! Can’t decide what to give your loved ones? 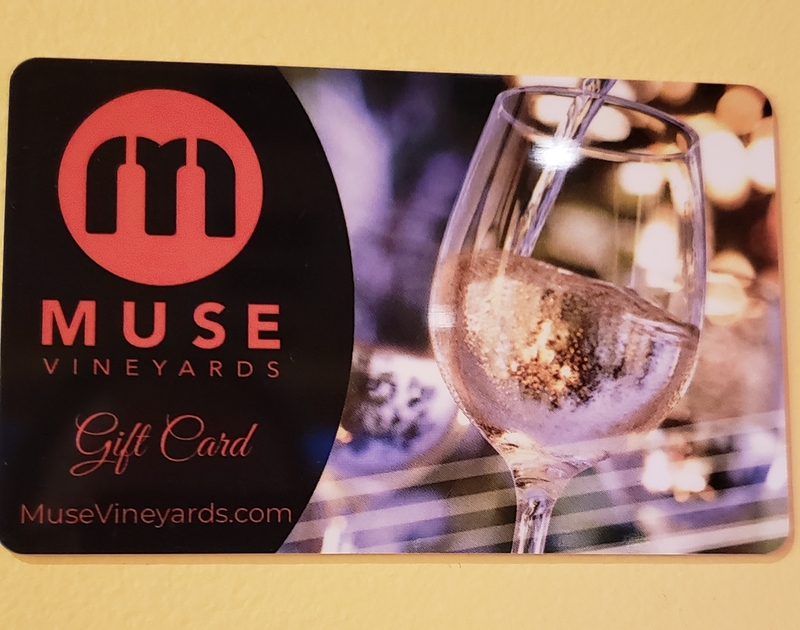 We have gift cards available for purchase all year round in the tasting room or by calling 540-459-7033.